contest is only open to the people that advanced from Round One. We will be announcing that list of people tomorrow. We also want to let everyone know that the last round will be a dessert round instead of the planned three course meal. This week is the mystery basket. You are given four ingredients and all four ingredients must be used in your dish. This dish should be a main course. Other than the contest rules and general rules below, the only other rule is that you can only make one dish. This also means that we do not want to see “something” done two ways. If you have two ideas for a dish, just pick the best one and make that. 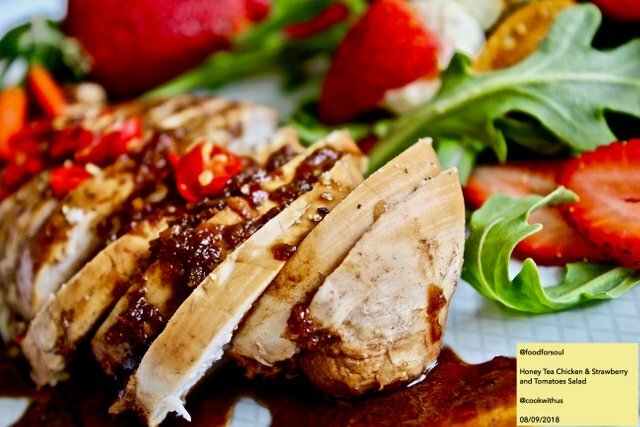 Besides the four mystery basket ingredients, you can use any other ingredients that you wish. For the mystery basket ingredients, you can use the ingredient in any form that you can get it. 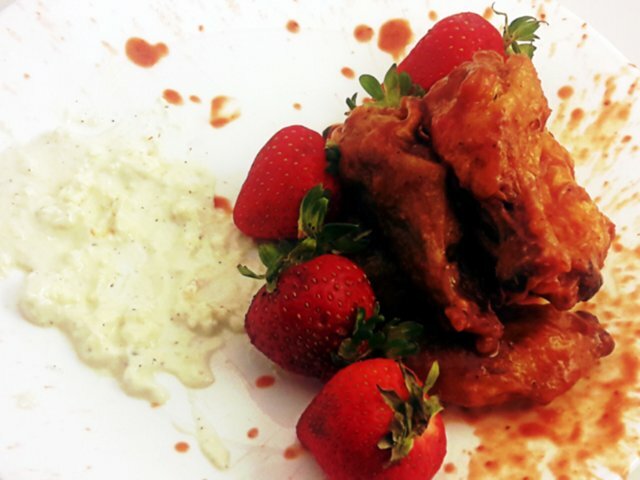 For example, if you cannot get fresh strawberries, you can use strawberry jam. For tomatoes, you can use fresh, canned, sun-dried … or whatever you have available. We did pick items that are commonly available all around the world. If you are having a real problem sourcing an ingredient, please let us know in the comment section of this post or on our discord channel and we will give you an alternative ingredient to use. line and only half of this group will advance to the final round. Good luck! 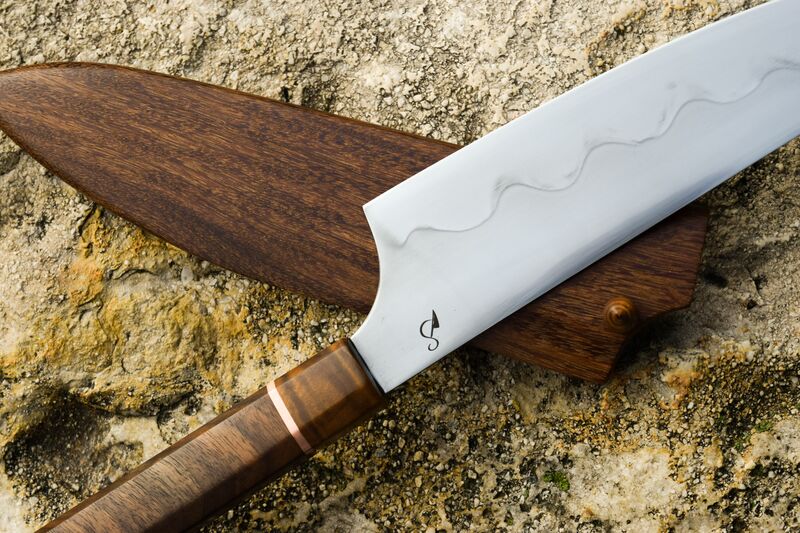 We want to say thank you to the talented @docsmith for donating his time and materials to make such an amazing knife for the contest. We are truly grateful for your generosity. If you have not seen @docsmith’s page then please head over there and give him some support. 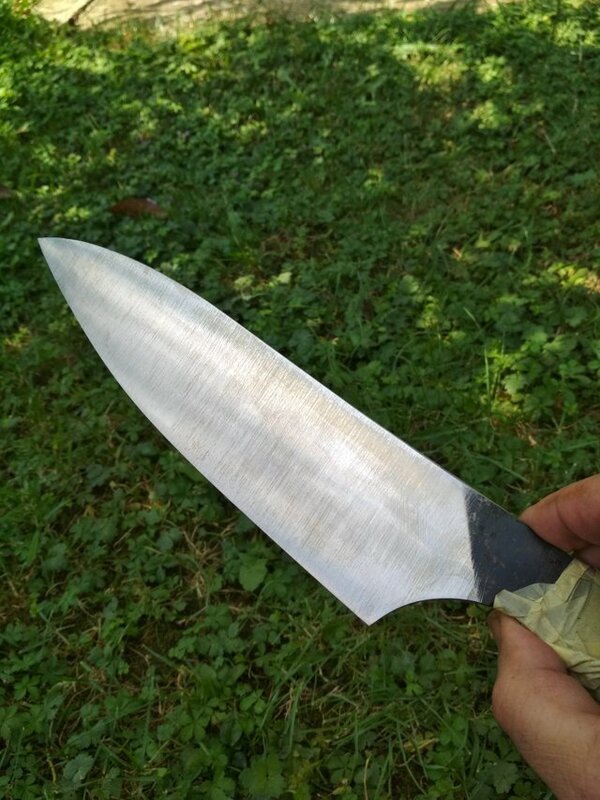 He has great content related to his knife-making craft. The contest will have three challenges and will take place over three weeks from August 28th until September 17th. Week 1- August 28th to September 3rd -- Note: This round is over! In the first week you will make one hors d’oeuvre, canapé or bite-sized appetizer. This is a small flavorful snack that you might have at a cocktail party or before a dinner party. You can make anything that you want as long as it is small and can be eaten in one or two bites. Make sure that you include at least one photo with a hand holding the bite sized snack. After judging this week, 1/2 of the contestants will be eliminated. Don't forget to include a proof photo with each of your entries. 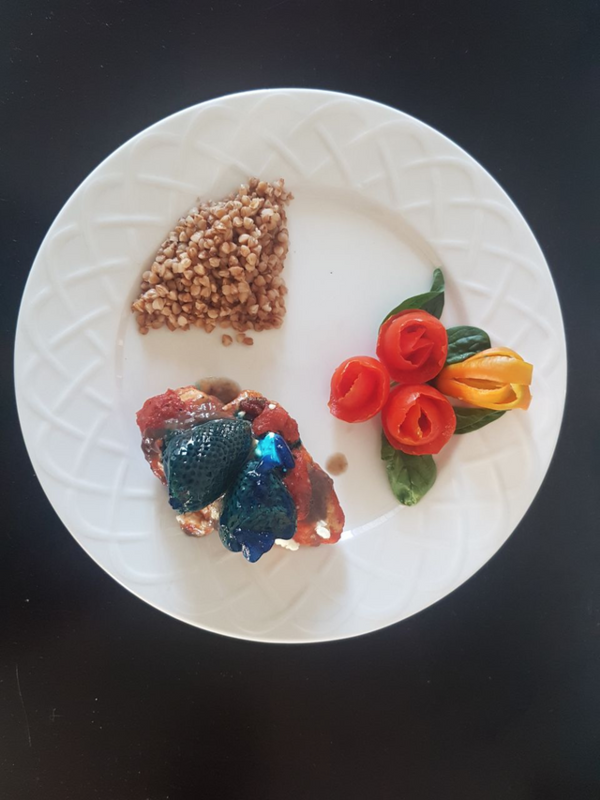 A proof photo is a picture of your dish with a piece of paper that has your Steemit name, @cookwithus and the name of your dish written on it. During this contest every contestant must provide a proof photo or the entry is invalid. There will be four ingredients in the mystery basket and they will be revealed on Tuesday September 4th. 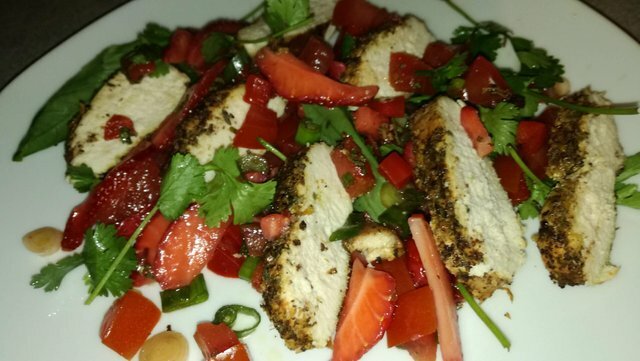 You will make one dish of your choice using all four of the mystery basket ingredients. Expect that one ingredient will seem a bit unusual. But, you must find a way to use all of the ingredients in your dish. 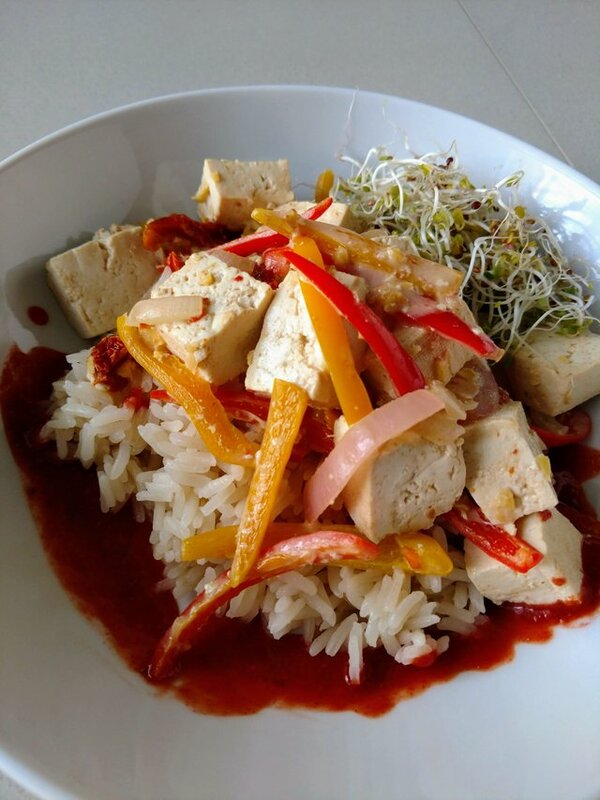 If one of the ingredients is a protein, we will offer a meat and vegan option. We love our diverse community at Cook with Us and we want everyone to go after this amazing prize, in their own way. After judging this week, 1/2 of the contestants will be eliminated. In the final week, you will make a dessert. After judging this week there, will be only one very happy winner! 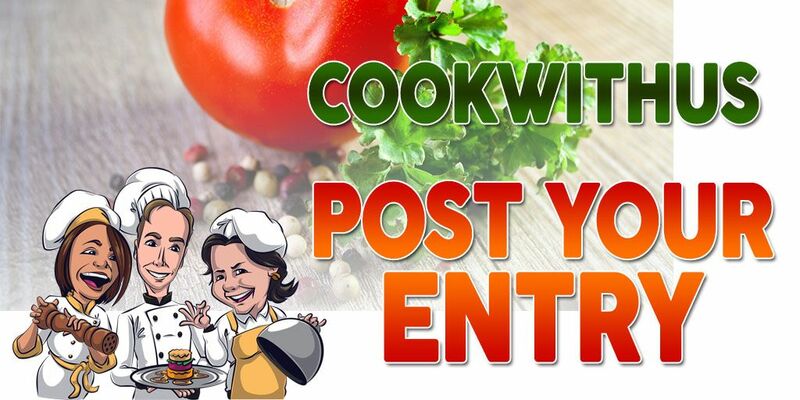 This @cookwithus contest will be very challenging because the prize is so special. Let’s take a look at the @docsmith knife while it is still being made. 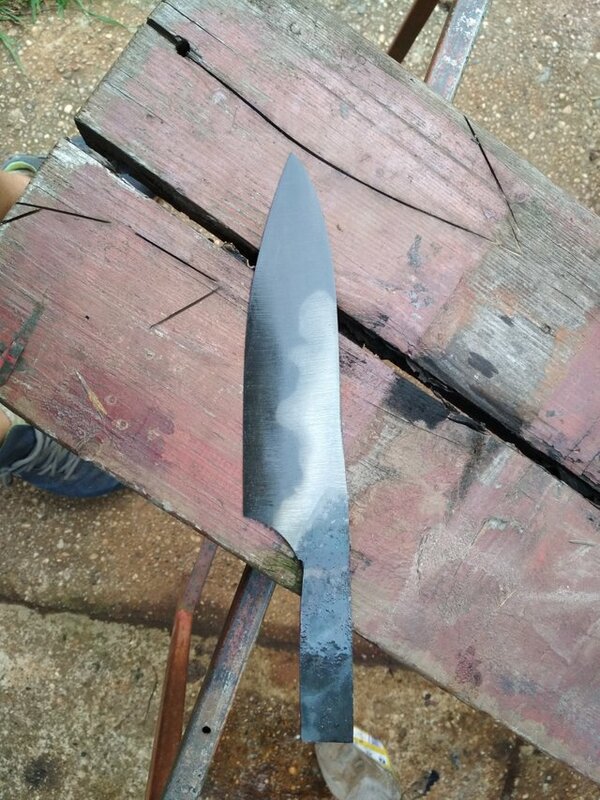 @docsmith explained that the knife had a first dip into acid to see how the hamon turned out. He also said that the knife starts out being sanded at 60 grit (pictured above) and that he then works up to 600 grit sanding. @docsmith then continues the sanding process by hand. 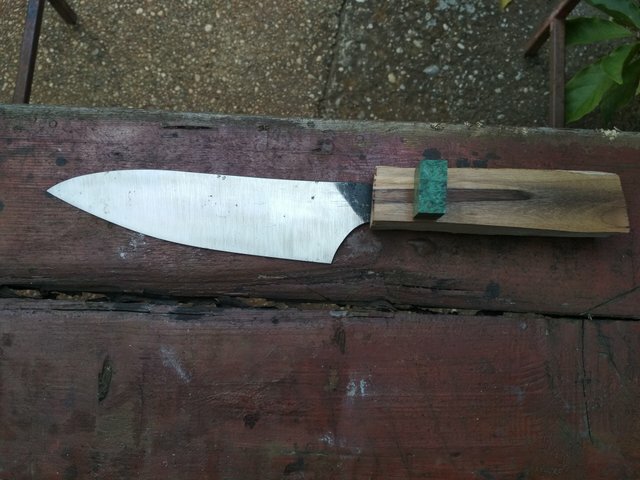 The bottom photo is the beginning stage of adding the walnut wood handle to the knife. We will post more photos as the knife making process continues. 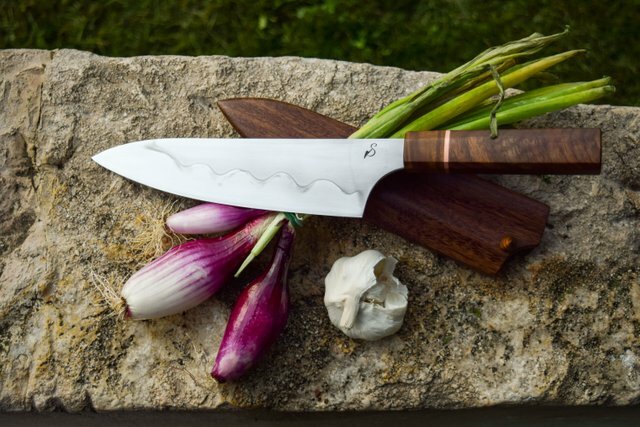 We can’t wait to see the finished knife! Please take some time to review the contest rules below. If you are unsure about any of them, just ask us for some clarification. We will be happy to help you. Include a proof photo (see above for details). Post a link to your entry in the comments section of this post. I would love to have a plate of this for my lunch today! Looks delicious! Thanks! I have a feeling I would happily trade out for a plate of yours... going to check it out now! This is my entry for this week's @docsmith Handcrafted Knife Contest. 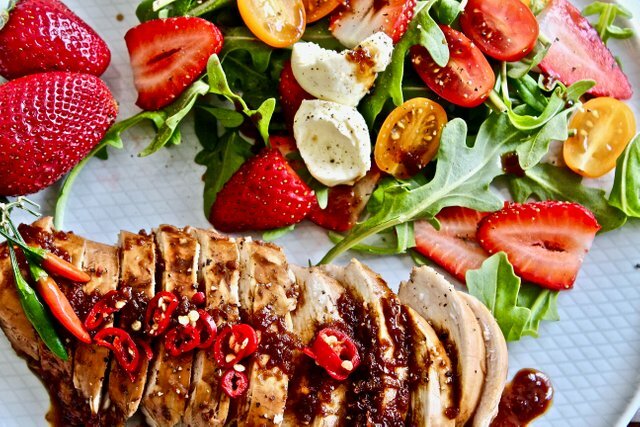 I've made a Honey Tea Chicken & Strawberry and Tomatoes Salad. I hope you like it. Good luck to everyone. Hi I forgot to add the tag to my post. I hope this is ok. Here's my entry for round 2! Once again good luck to everyone! This was a crazy weekend. And, between illness and a couple of family emergencies, I almost didn't make the deadline for my Round Two entry. Anyway, it's last minute, but here is my entry. We actually ate the meal before I remembered to take a proof photo, I hope this suffices. 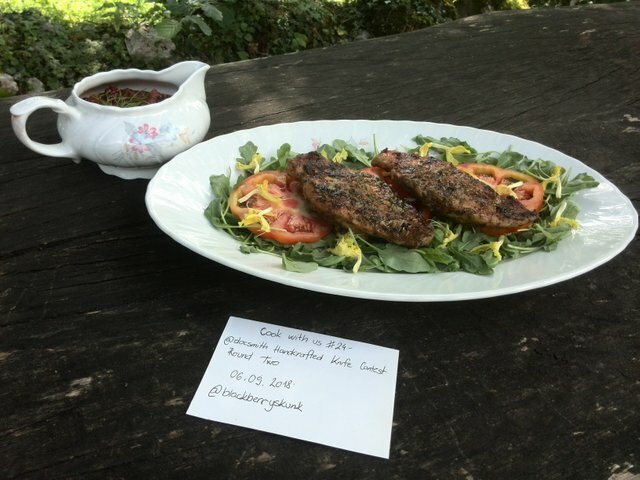 Now, I've go back and add the recipes to my post. I've so enjoyed this contest and seeing all the lovely work of the entrants. Thanks so much for sponsoring it!! All the best! Oooh, interesting combination of ingredients! This should be really fun to see what comes out! Great job so far everyone. And thanks to @docsmith for contributing such a coveted prize! An intriguing mystery box combination! Can't wait to see what delicious dishes everyone creates. Best of luck to everyone!